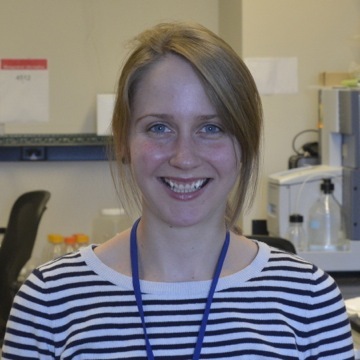 Sarah Rollauer is a Sir Henry Wellcome Postdoctoral Fellow in the laboratories of Dr Susan Buchanan, National Institutes of Health, and Dr Edmund Kunji of the MRC Mitochondrial Biology Unit, Cambridge. She is working to understand, at the molecular level, how proteins are imported into the mitochondria. In 2013 she obtained her PhD from Oxford University where she solved the x-ray crystal structure of a bacterial integral membrane protein involved in protein export.